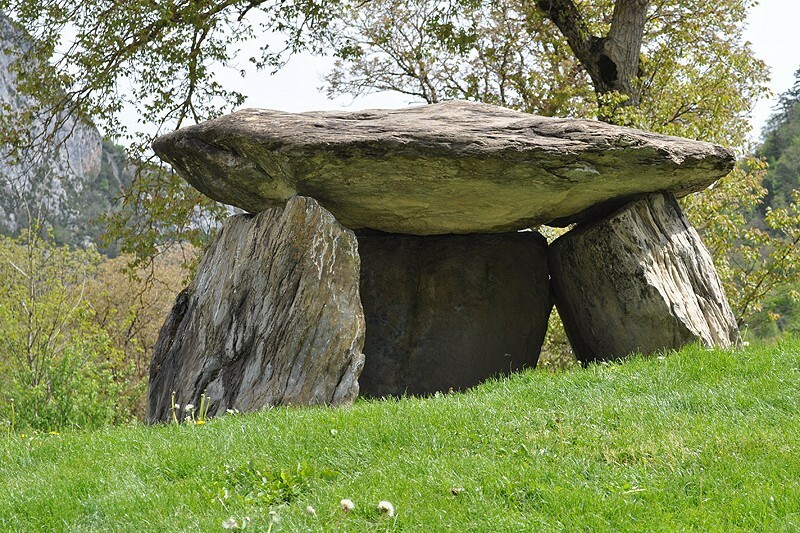 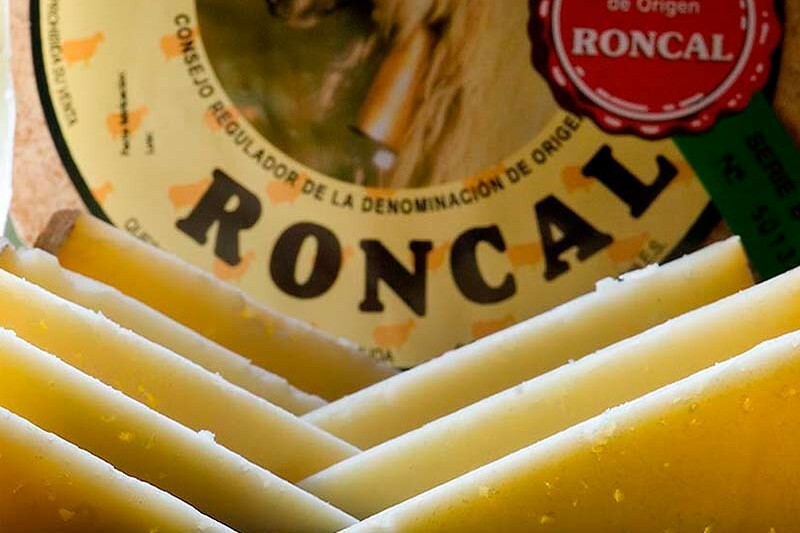 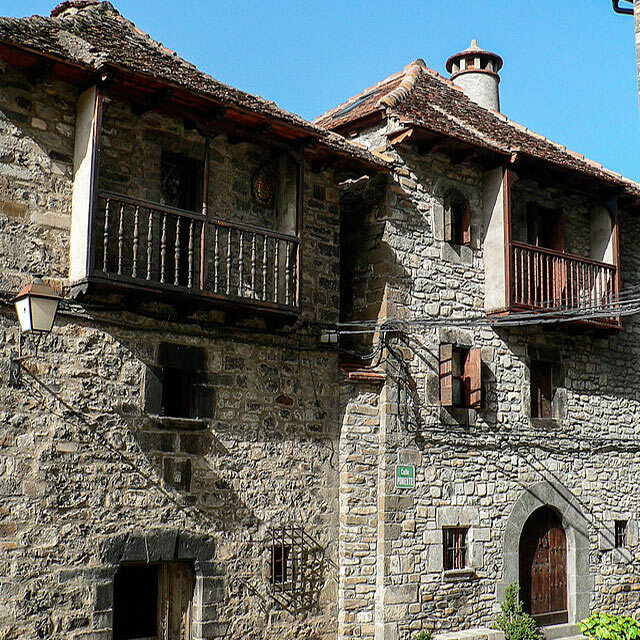 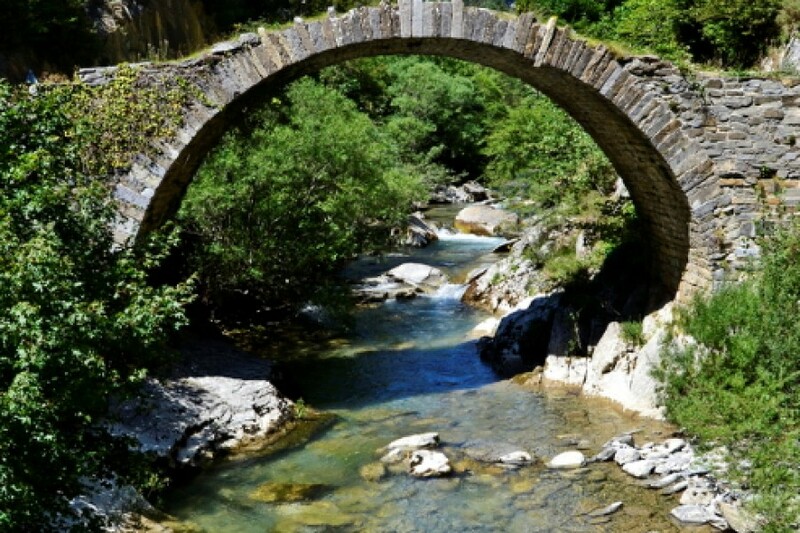 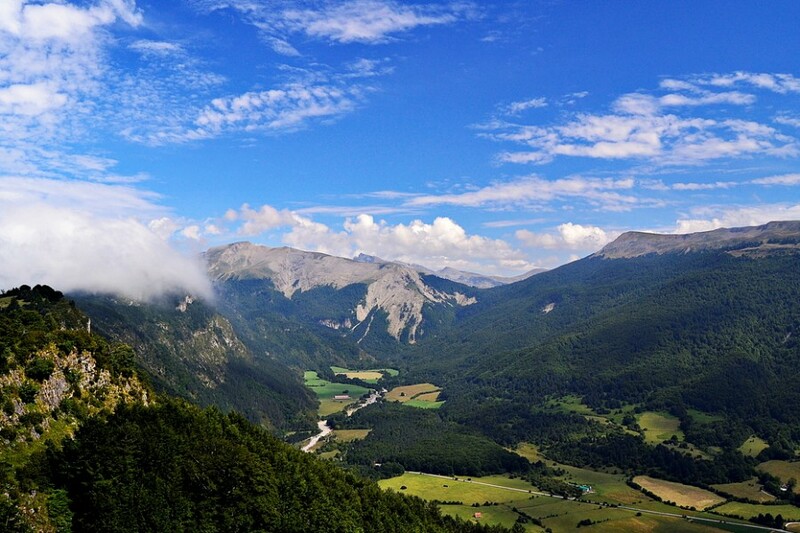 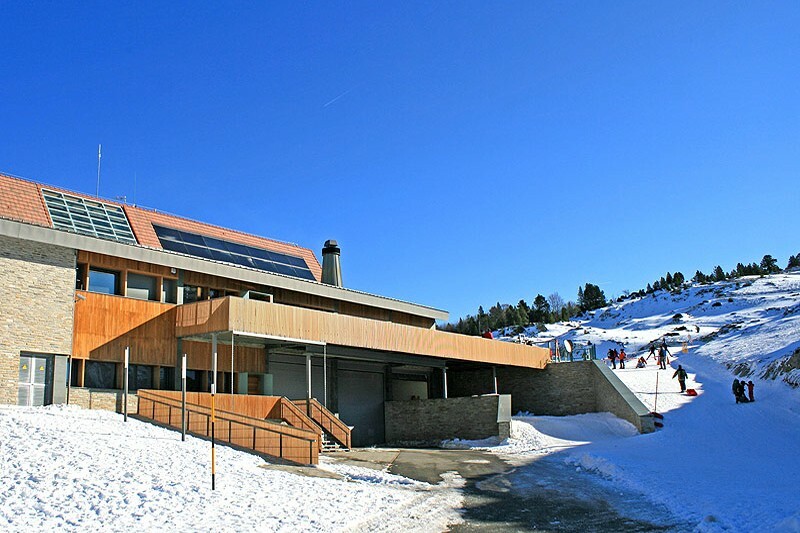 In the Valley of Roncal it is worth visiting the Museums of la Almadia (Burgi), of the tenor Julián Gayarre (Roncal), of the Cheese and the Transhumance (Uztárroz) and the Interpretation Center of the Nature (Roncal). 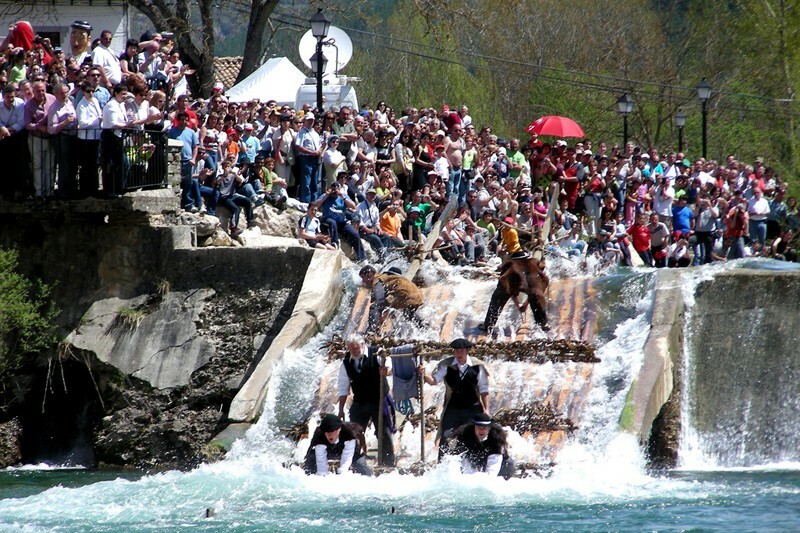 There are two big traditional festivities: the Day of la Almadia at the end of April or begining of May (Burgui) with a descent of 5 km, and the tribute of Tres Vagas (13th July) with the participation of mayors of the French valley of Barretos. 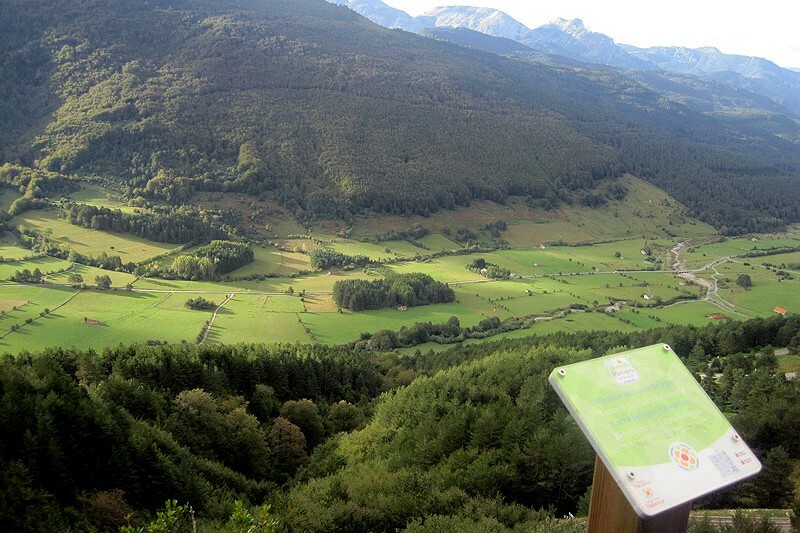 Valley of Relagua closes Valley of Roncal by the North and the Reserve of Larra, places where you can go up to summits such as Mea de los Tres Reyes, Annie or Urkedi that exceed the 2000 meters. 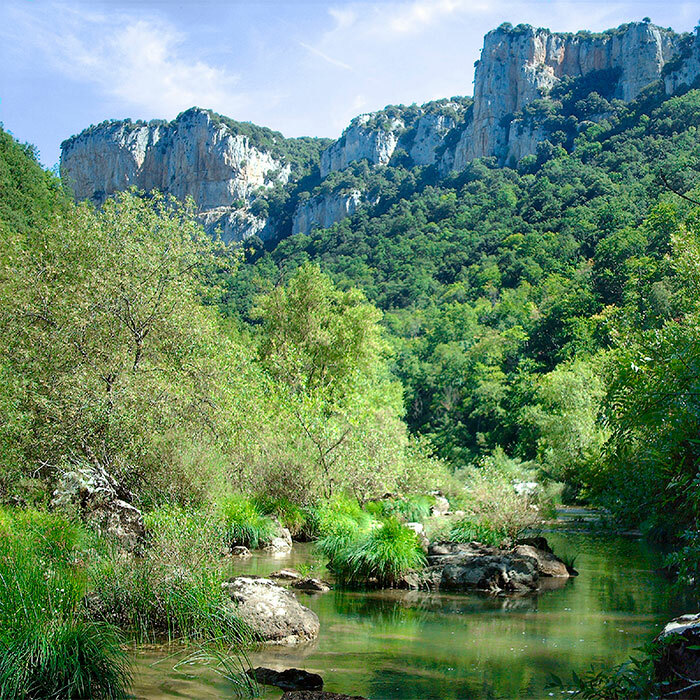 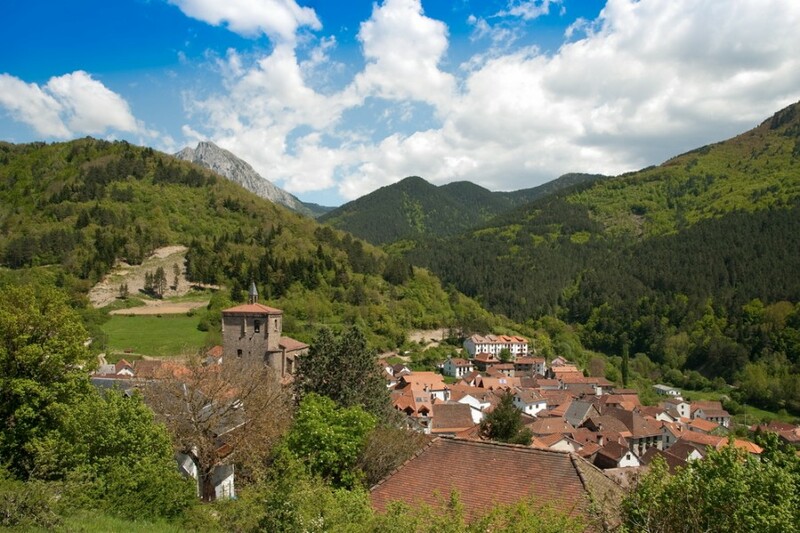 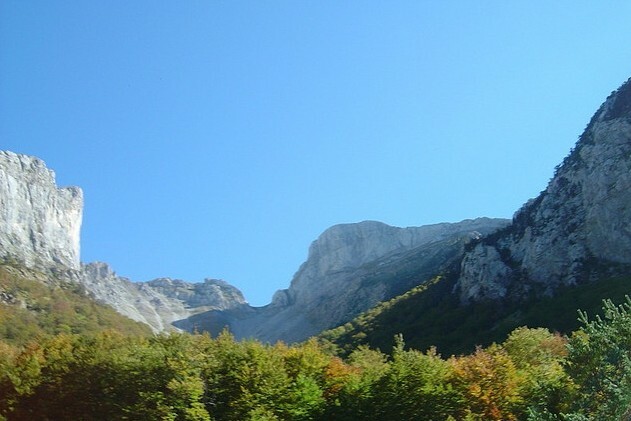 The Valley of Belagua is the only we can find in Navarre of glacial characer, where we can walk and contemplate a variety of trees: pine, fir tree, hazelnut, gall-oak, lime blossom. 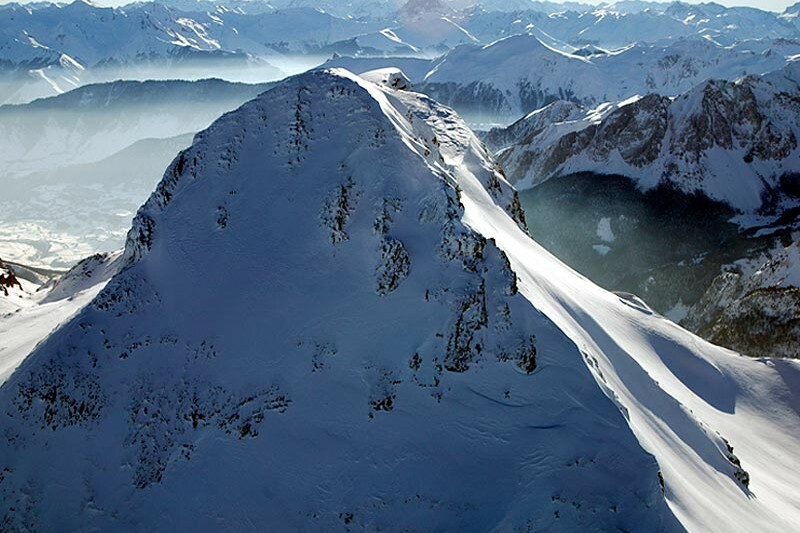 The winter, logically is the ideal time to skiing or walking on the snow around this environment of the Oriental Pyrenee. 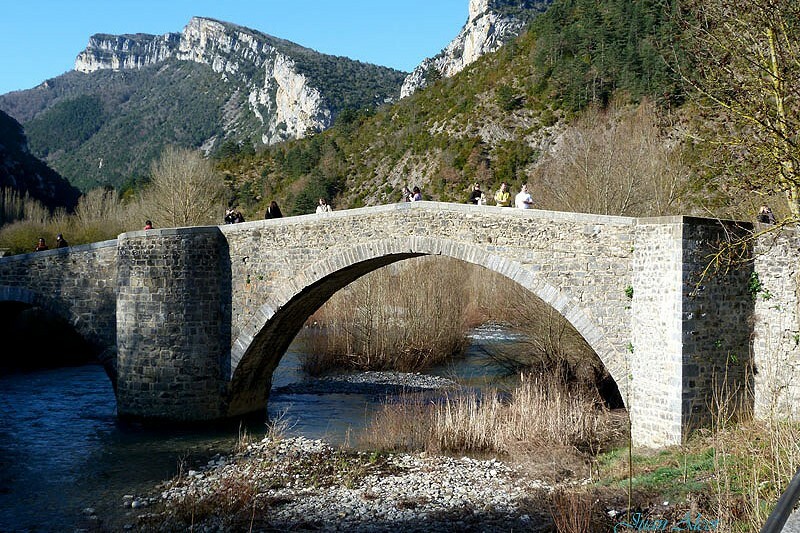 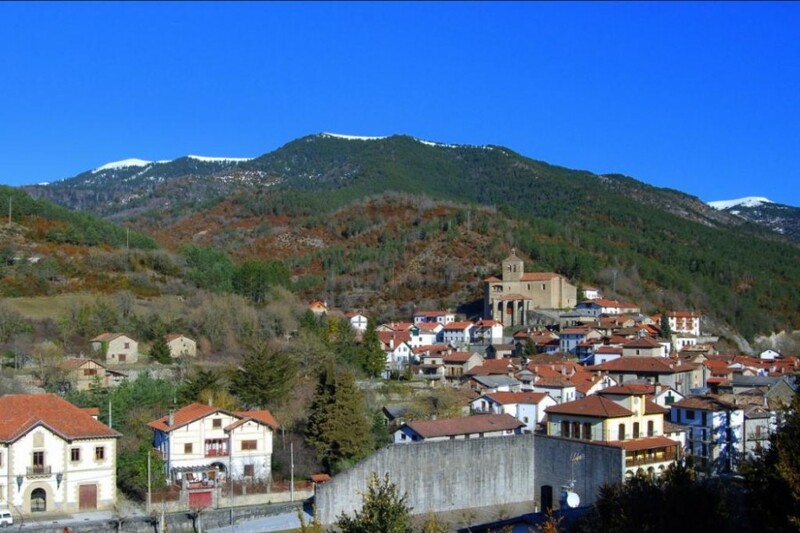 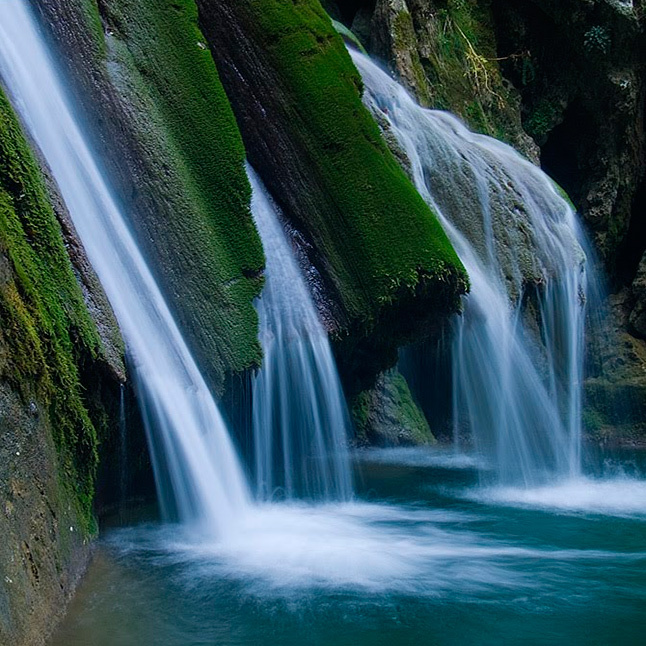 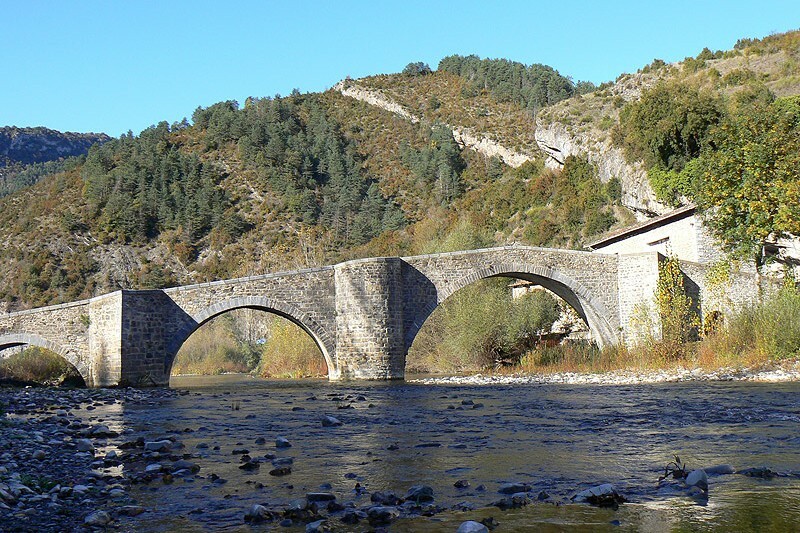 In the South of the Valley Roncal, foz de Burgui is the gate from the Oriental Medium Area of Navarre.